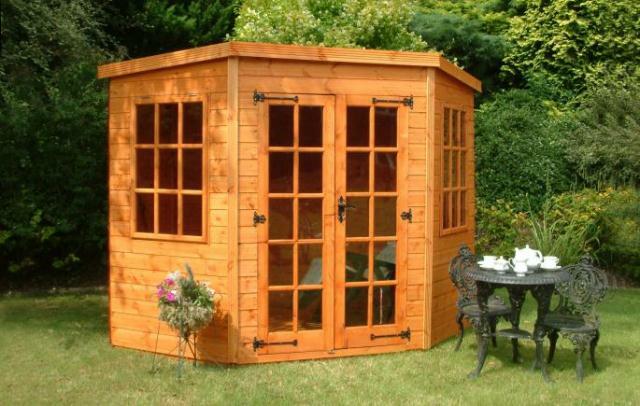 ​​ Woodland Timber Products Haughmond Hill Shrewsbury Shropshire SY4 4RW All prices inc VAT. £895.00 inc del fitting & Vat. ​Inc delivery fitting and vat.